Charlotte Holmes, a long standing member of Pendle Ski Club’s race squad (and John’s daughter!) is following in her brother Rob’s ski tracks. 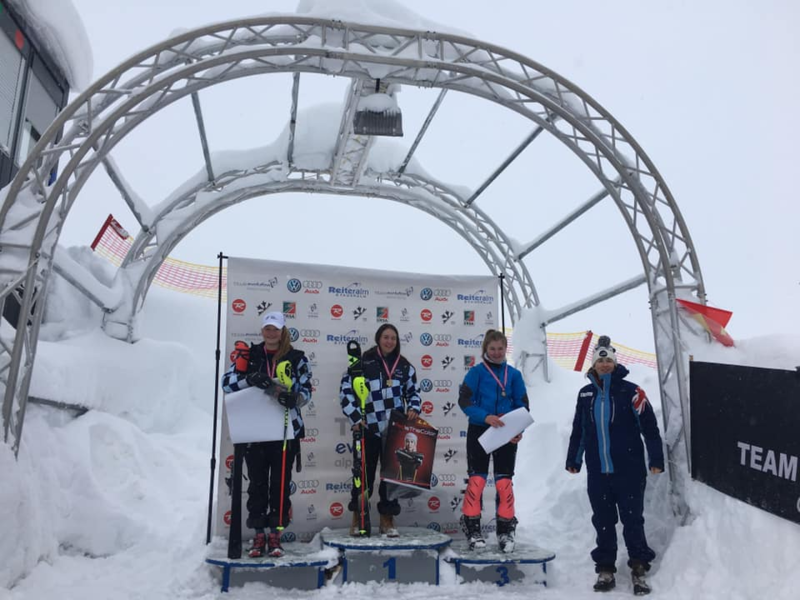 It was recently announced that she has been selected to represent Great Britain in the Youth International FIS races in Slovenia. Everyone at the club wishes Charlotte our very best! Keep looking out for news on the results here or on our Facebook posts.